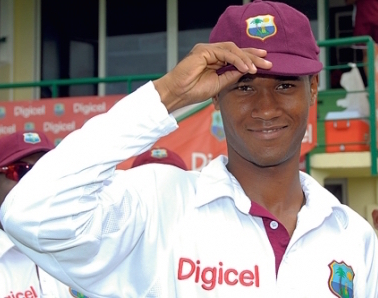 West Indies Test opener Kraigg Brathwaite talks about his growth as a batsman, influence of club cricket, coming from Barbados, and his aspirations of captaincy amongst other things. 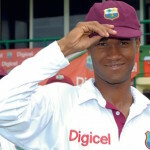 This entry was posted in Couch Talk, Featured and tagged Barbados, Batting, Captaincy, Couch Talk, Kragg Braithwaite, Podcast, Shivnarine Chanderpaul, West Indies. Bookmark the permalink.